Rapha is coming to Miami this winter with a pop-up in the Coconut Grove neighborhood. Opening November 14, the Rapha Pop-Up will have all the latest Rapha cycling collections, events, coffee and weekly rides. Be sure to RSVP for the Grand Opening Party on Saturday, November 19 at rapha.cc/miami. Stop in on our grand opening day for free Intelligentsia Coffee, shop the latest collections and join us for a group ride. 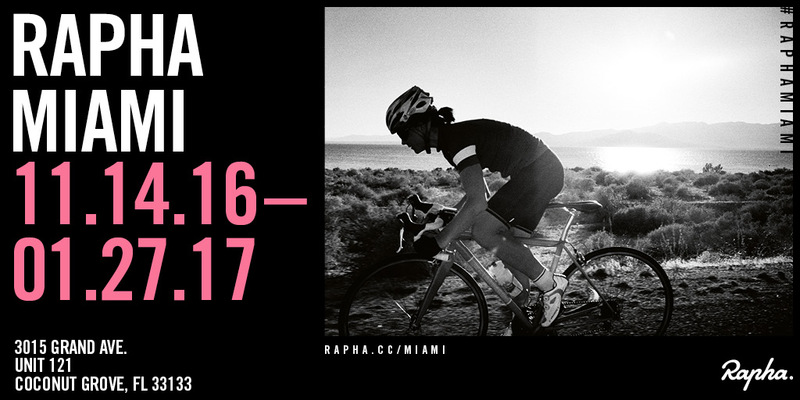 Join us for the opening of the Rapha Miami Pop-up on November 19 at 6pm. We will celebrate with music, drinks and light appetizers to kick off our stay in Miami. We will be hosting regular Rides, all meeting at the Clubhouse for a pre-ride coffee and snack. 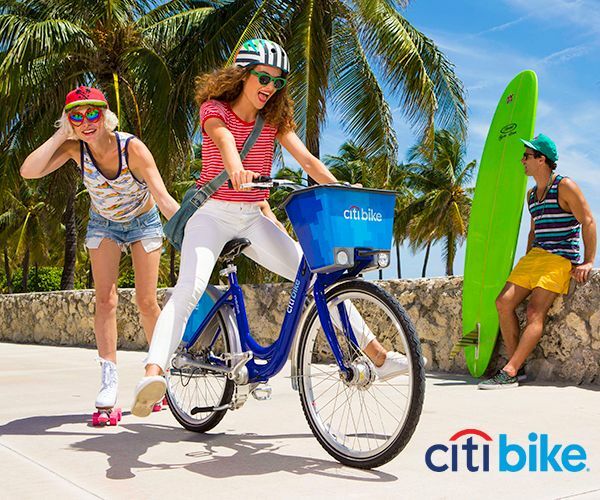 ​Rides are free but please RSVP to reserve your spot. Join us on our Monday Recovery Ride from the Rapha Miami Pop-up to Key Biscayne. 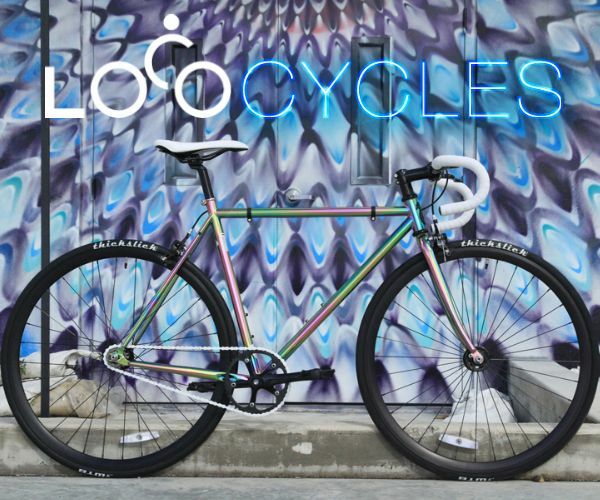 Ride meets at 6:30am and ride rolls out at 6:45am for a social 90 minute ride..
Every Wednesday we will host a city ride from the Rapha Miami Pop-up in Coconut Grove around to South Beach and Wynwood neighborhoods. Commuter bikes or road bikes welcome. 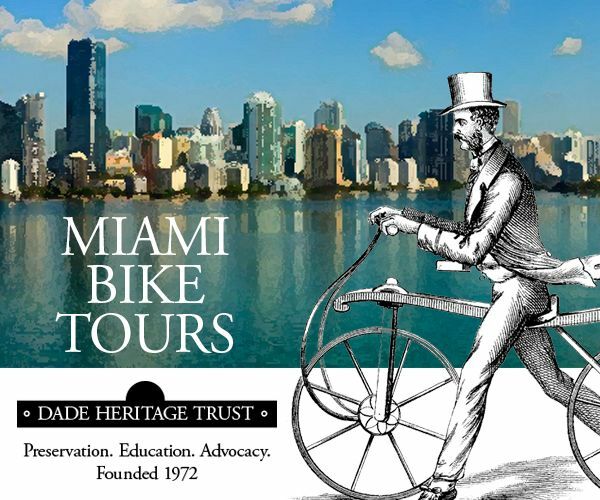 Every Friday we'll kick off the weekend right with a quick 30 miles around Key Biscayne before work. 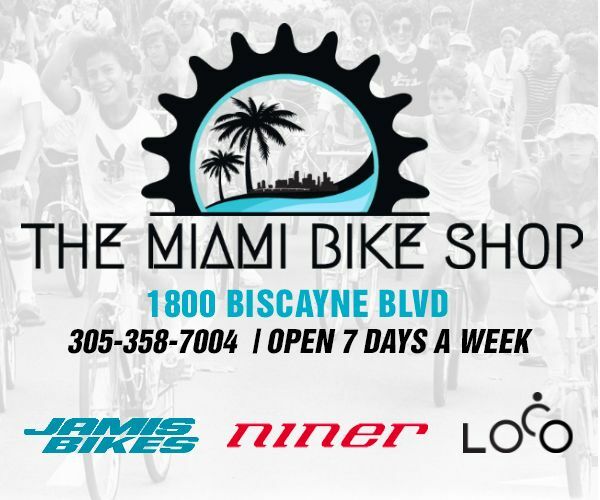 Ride meets at 6:30am and departs at 6:45am from the Miami Pop Up. Save Saturday mornings for long rides with new friends. Join us for a longer ride, around 50-60 miles, heading south bound. We'll stop for a small bite to eat at the mid-way point and turn back. Tailwinds preferred. 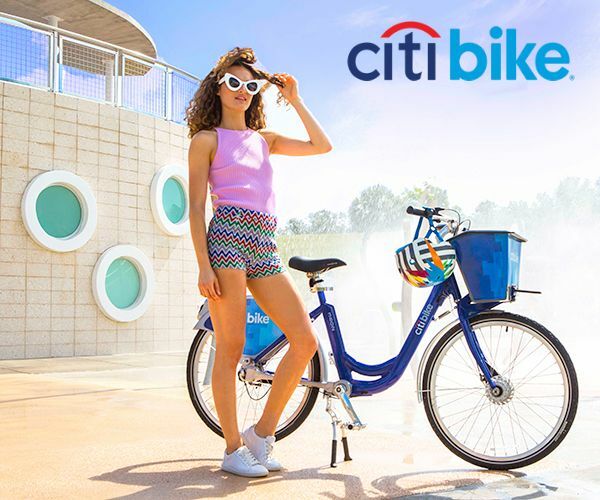 Ride meets at 7:30am and departs at 8am. A truncated ride distance is available for those with early afternoon commitments.